Peled is a typical indigenous fish, which is well known to local residents of the regions where it lives, but outside its natural range it is little known. Meanwhile this fish is not only of interest for sport fishing and commercial fishing, but also for artificial cultivation for commercial purposes. Peled, also known as the cheese — a medium sized freshwater fish, a member of the biological genus Whitefish of the Salmon family. Peled inhabits the basins of the rivers flowing into the Arctic ocean and the Amur basin. Its natural habitat stretches from the river Mezen in the West to lake Ilirnej in the East. In addition, this fish is artificially populated in many waters of Central Russia and southern Siberia. Peled — fish vysokotelym: body high and much compressed laterally. 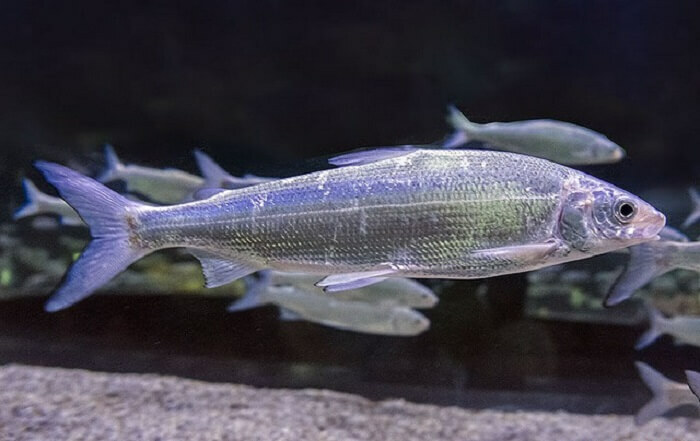 In length it can reach 55 cm and weight up to 3 kg, in rare cases, can grow up to 5 kg other fish of the genus Peled whitefish can be easily distinguished by the shape of the mouth (upper jaw slightly protrudes above the bottom) and numerous Gill rakers (up to 68 pieces). The color on the sides light silver, dark gray back, head and dorsal fin covered with small black dots. Although Peled is considered a lake and river fish, areas of fast current, she prefers to avoid, preferring water-lakes, oxbow lakes and slow just the sleeves. Peled feels comfortable and in closed lakes, which it often is introduced in small lakes and even used in pond farming. Experts distinguish three subspecies or forms Peled — river (live in rivers, relatively fast growing, maturing on the third year of life), the usual lake district (bezvylazno lives in the lake, where she was born) and dwarf lake (lives in a small poor in plankton lakes, is growing slowly, a large mass is not gaining). So which fish Peled lives in the lake — dwarf or normal — depends largely on the pond. Peled to spawn in the fall during freeze-up, which in their habitat goes from September to December. For spawning in the lakes, it chooses the keys, and in the rivers and pebble seabed. From fry to adult Peled is developing a little more than six months, but puberty is only for 3-8 year of life. To spawn EN masse is at the age of 6 years. The maximum lifetime Peled is limited to 11 years. Interesting fact. Lake and lake-river Peled sometimes goes in brackish river deltas. In addition, in the spring, when the Northern rivers flood vast areas of the Arctic, Peled actively swims in the flood waters, where much food. But as soon as the water begins to recede, the fish immediately returned to their streams and rivers. In places where the fish Peled is considered a very valuable commercial fish, however, the gross volume of its catch is small. Even in Soviet times the maximum volume of its catch was only about 200 tons. Today the scale is even less. 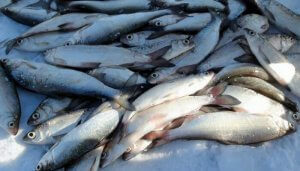 Low intensity of production is associated not with small fish stocks, and the fact that Peled lives in a remote and virtually uninhabited Northern regions of the country. 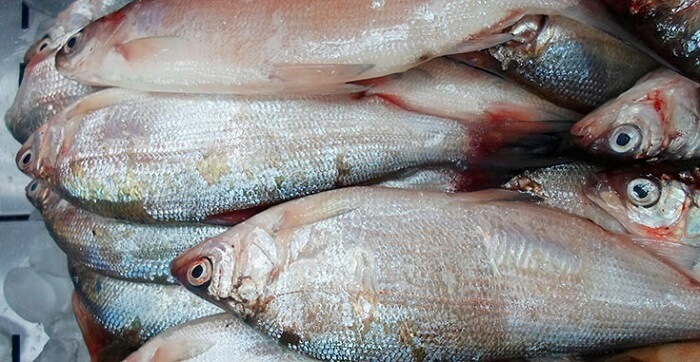 Amateur and commercial fishing are precision close to the few settlements of the Arctic. Given the magnitude of the annual catch of Peled to speak about industrial fishing is not necessary. But in the Northern regions Peled is the object of sport fishing. Catch it for the whole year because in winter it is not. The main problem for anglers is that Peled is extremely skittish, so catching it on a fishing rod is extremely difficult. To do this requires utmost silence and concealment. But as pond fish artificial breeding Peled is of great interest. Besides Central Russia this fish bred entrepreneurs throughout Northern and Central Europe, and Central Asia. The use of Peled in food has quite a wide range of positive effects on the body. Useful properties of fish Peled begin with the fact that it is rich in a complex of macro – and micronutrients that promote cell regeneration and normalizes the nervous system. In Peled meat contains large amounts of chromium, which is needed for maintaining optimum blood sugar levels. Regular consumption Peled helps to normalize sleep, prevent depression and irritability. It is also noted the efficiency of this fish in the fight against constipation and bad breath. The substances contained in the meat of this fish, help to improve skin condition. Systematically introducing the diet Peled, it is possible to overcome chronic fatigue and improve concentration. The meat of this fish has a beneficial effect on the digestive system, including helping to deal with the cramps and pain in the stomach. Potassium, which are rich in Peled, normalizes the heart muscle, and phosphorus optimizes the functioning of the reproductive system, especially in women. Peled is a good preventive measure against atherosclerosis, as it lowers cholesterol. And she is good as a diet product because of its caloric value is only 126 calories per 100 g.
However, it should not be abused, as in the use of Peled in large quantities may cause nausea, abdominal pain and even an allergic reaction. This is especially true of young children. In conclusion, I want to briefly talk about how the fish is bred Peled at home. 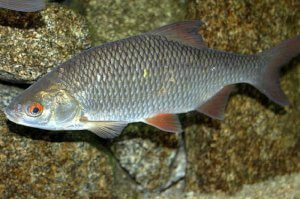 To improve the profitability of aquaculture business breeding Peled traditionally combined with farming of carp. In addition to enhancing the productivity of the reservoir this method is good for the fact that the introduction of Peled in the pond is an excellent prevention of helminthiasis other fish, as Peled eats copepods — an important intermediate in the development cycle of the parasites. Technology of breeding of Peled in General the following. In the first phase of pre-prepared broodstock receive the eggs. With this purpose, the selected females and males start in small ponds, where they then will be easy to catch. In November they are seated for ripening in a separate flow-through ponds in the room. These ponds with a volume of about 70 cubic meters, make a long shape. In order for the fish to feel good in them, water should be completely refreshed every 8 hours. In one such pond can be placed more than 1.5 million producers. Ready to spawning manufacturers in batches of 250 units sent in small pools (4-5 cubic meter), where the selection of caviar. Males usually employ several times (2-3), taking breaks between using the two to three days. Fertilized eggs sent to the hatchery, which provides the embryo an optimal level of oxygen saturation and pH. Depending on the selected temperature setting, the incubation period lasts from 123 to 145 days. During this period, from time to time carries out preventive rinse the caviar with special solutions. After the larvae hatch, they go to the cages, and after 6-7 days they are ready for active feeding. Fry released in the pond for juveniles where they grow together with the carp. Planting density 20-25 thousand larvae per hectare. Optimally suitable for ponds with a depth of 3 m and ranging from 15 to 20 hectares. The level of silts of no importance, because Peled’s leaving the pond with the drained water. Ponds with youngsters do not need filtering down to the moment when segolela will be two months. Only in this age, you need to create the flowage of the pond. Although from the description of the fish Peled it follows that it can be okay even in warm water (up to 27 degrees), the optimum is the temperature below 22 degrees. The catch of Peled begin when the water temperature drops to 5 degrees or below. 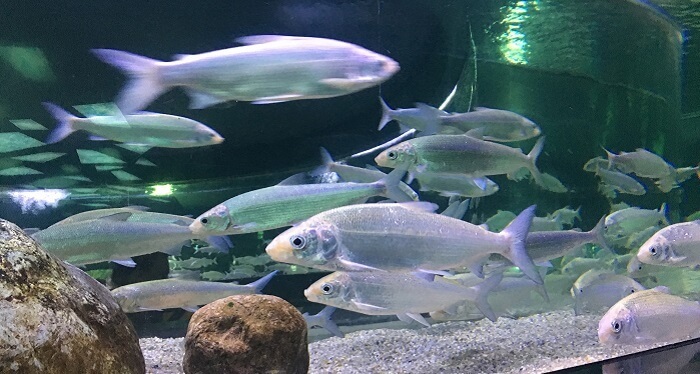 The average survival of fingerlings up to 50%, which gives about two quintals of fish per hectare, with an average mass of 20-25 g. the Ponds segoletki descend very gradually, using delevoy the curtain at discharge openings. Winter Peled fingerlings in carp simvolah when the oxygen content of 4-5 mg/l. the Optimum rate of planting per hectare — no more than 120 thousand For the wintering period acceptable losses do not exceed 15%. While fish can add about another quarter to its weight and size. When to catch fish to sell is a moot point. In areas of natural habitat two-year reach an average weight 125-200 g, three-year — 200-350, four years in office — 300-600, five — 500-750 g. Probably the most cost-effective implementation of yearlings.